Semaphores: The Linux primitaive semaphore is used to prevent race-conditoins on resources. Under certain circumstances obtaining a lock can have a non-consistant delay which show non-deterministic behavior. Sharing a resources across multiple processes introduces the problem of deadlocks and race conditions. One method to avoid race conditions is the use of semaphores which lock a resources so it can only be used by one resource at a time. Although, the introduction of the semaphore may fix races it does not however come without side-effects. When we added a semaphore to our system it introduced timing overhead and removed an element of determinism: a catch-22. In development of computer systems, or software development, the use of resources is often required. When multiple processes require the same resource multiple problems fundamental to computer operating systems arise: deadlocks and race conditions. Deadlocks occur when there is present a circular dependency. For example, process A wants resource A while Process B wants process B while A currently has B and B currently has A – these systems are stuck w/o outside intervention – this is a deadlock. A race condition is when a resources is read and written by two processes at the same time – which one wins? This results in inconsistent and non-deterministic results. 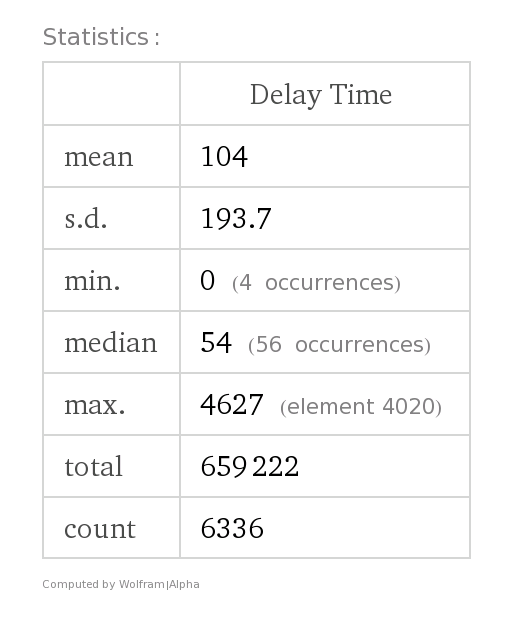 This project explores these issues and uses one tool to mitigate the issues: semaphores. This project uses a semaphore to effectively lock the shared resource – in this case a counter – so that races cannot occur. If another process tries to access the locked resource the semaphore will block it. However, there is overhead induced w/ the inclusion of semaphores which is also analyzed in this report. Using the provided simple test-bench, I added some simple times to the child process that mark the time before the semaphore lock and marks the time after the semaphore lock, then takes the delta – which is the lock time for the semaphore – and logs it. 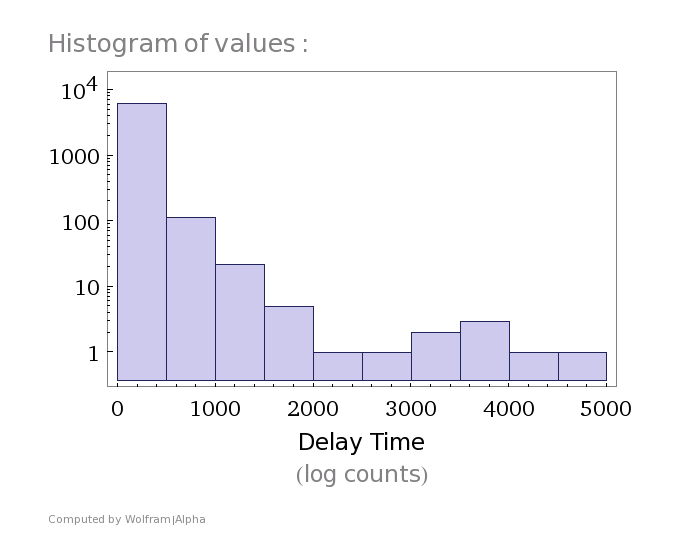 From the histogram above in figure 2, it is clear that most of the results are grouped in the 0-500 microsecond bin. From figure 3, above, even though the average (mean) lock time is only 104 microseconds with such a large standard deviation of 193.7, the variation is too large to consider this a deterministic system by most standards. It seems like there might be an interesting trade-off between determinism and races. Similar to the Heisenberg Uncertainty Principle in DSP, we can’t have the best of both worlds. Also, some interesting aberrations are the min. lock-times of 0 microseconds which happened a total of 4 times. I cannot explain this aberration except for glitches in the timing code which I can consider statistical outliers and safely ignore them as nose since my sample size is so large (659 222). The second aberration was the longest lock-time which was over 4 milliseconds. In summary, we were able to mitigate race conditions and enforce mutual exclusion with the use of semaphores. The value-add of semaphores is the safe use of a shared resources across multiple processes, however, from the analysis above the benefits are not without tradeoffs. The introduction of the semaphore construct added time overhead to our system and removed an element of determinism in the timing.